The ancient Dodoni constitutes one of the most important archeological sites of Greece while its oracle was according to Aristotelis the birthplace of Greek culture. 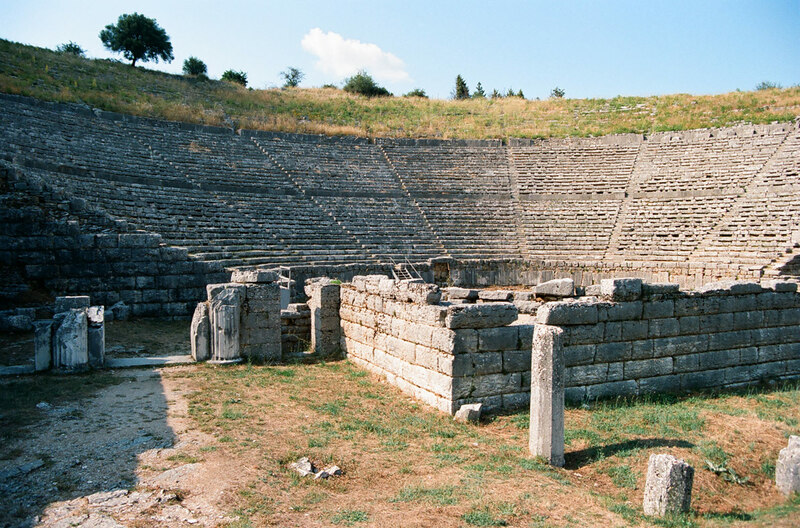 The oracle itself is the oldest one in Greece with citations of it existing in Homer’s Odessy and Iliad. 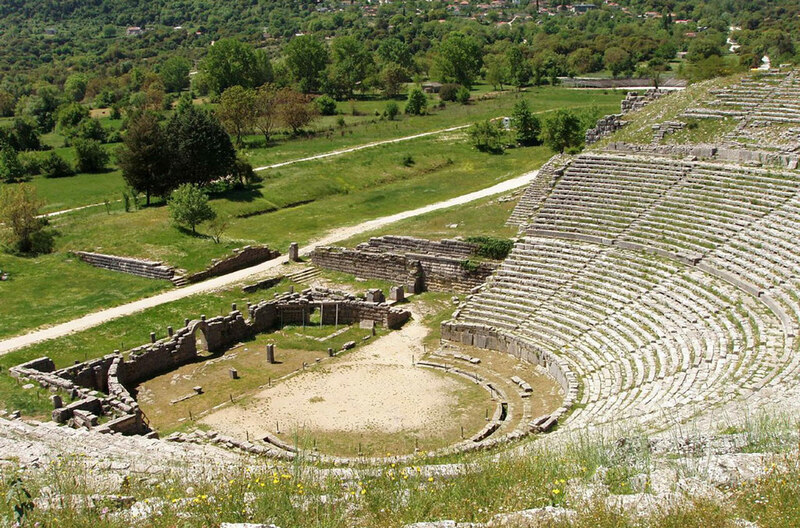 Dodoni also is the home of the most well preserved ancient theaters in Greece which was also the biggest and could sit up to 18000 people at any time. Access to the site is quite easy, just 22 kilometers from the city of Ioannina.